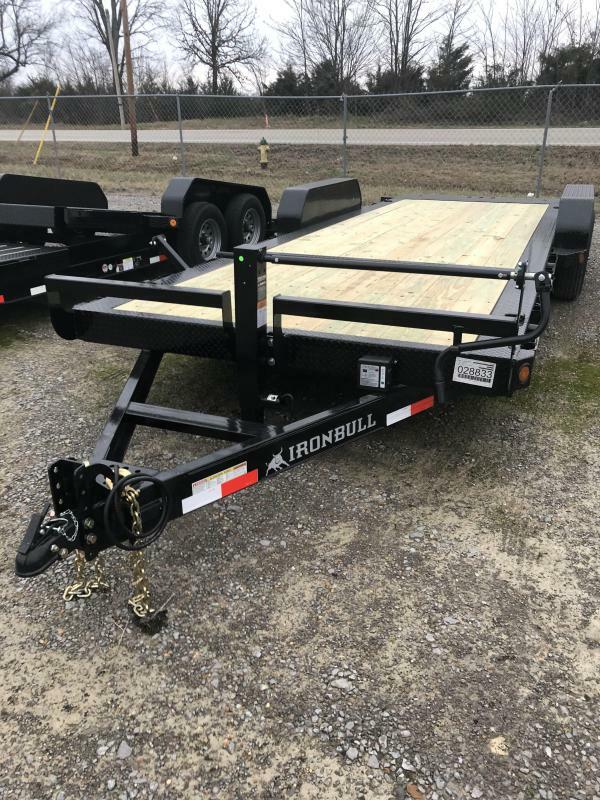 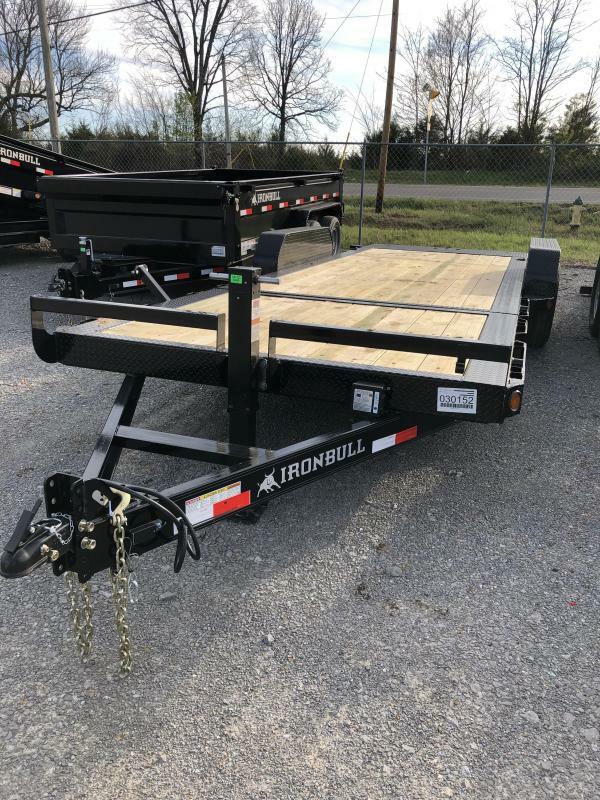 Iron Bull Trailer Manufacturing is excited to announce the addition of Low Profile Gooseneck Tilts to their product lineup. 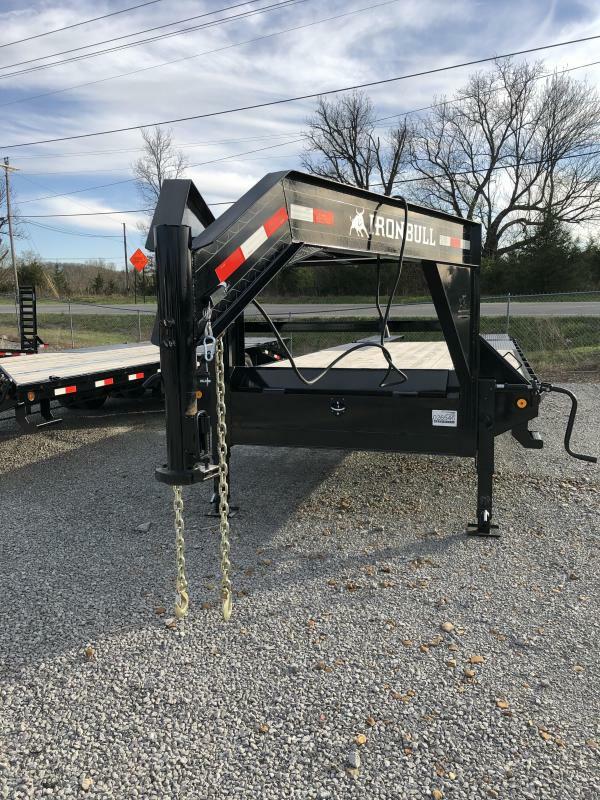 Available in 16'-24' lengths with gravity tilt and stationary deck or full power up and down. 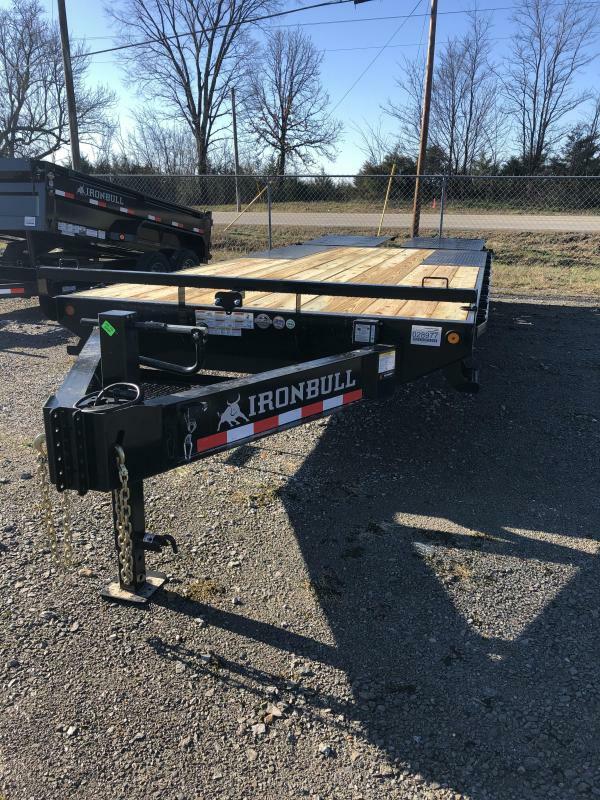 Tandem and triple axle configurations are also available. 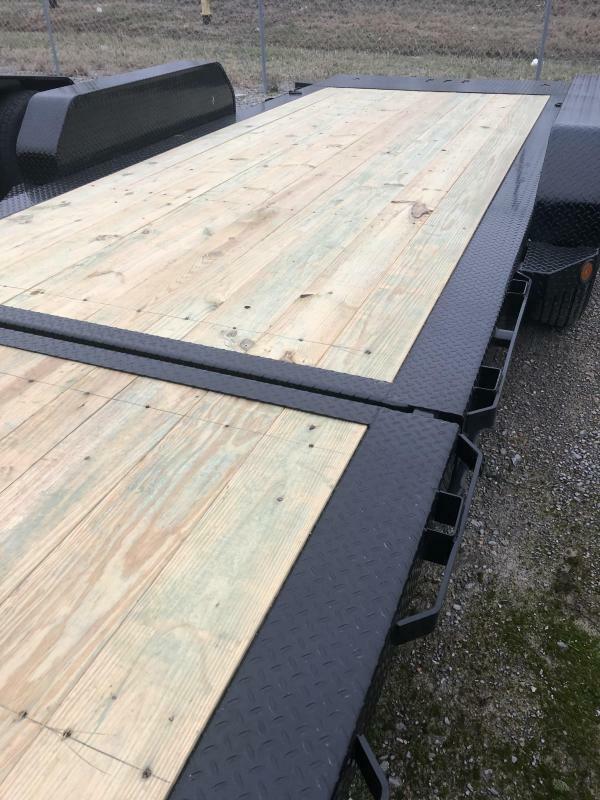 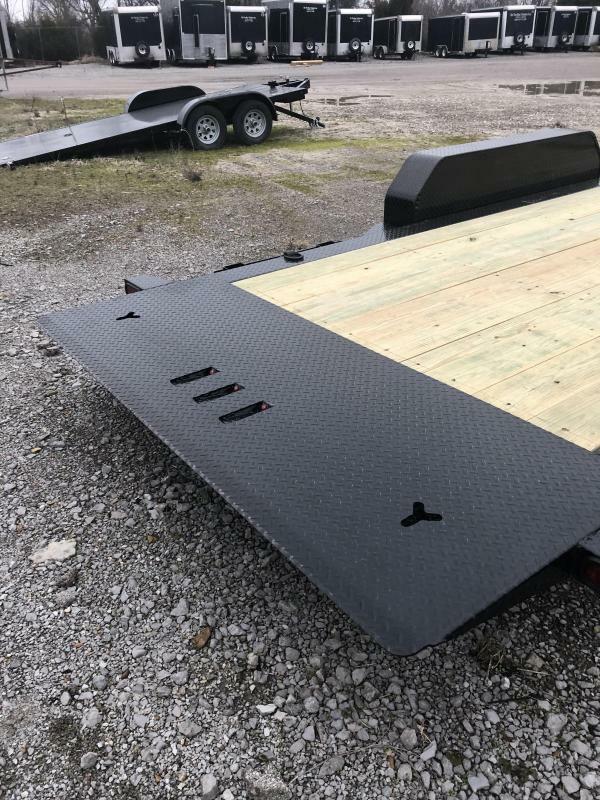 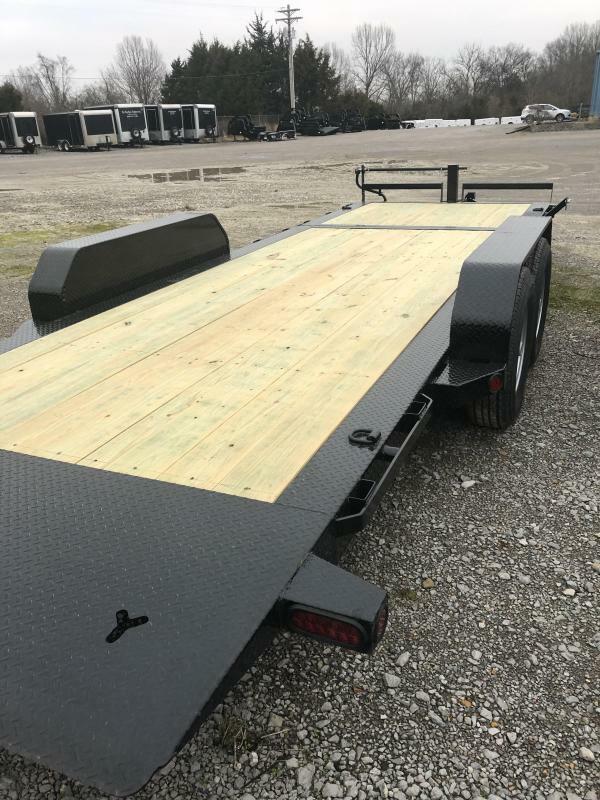 "When you think trailers, you think about loading and unloading and this has to be one of the easiest trailers to load and unload in our lineup. 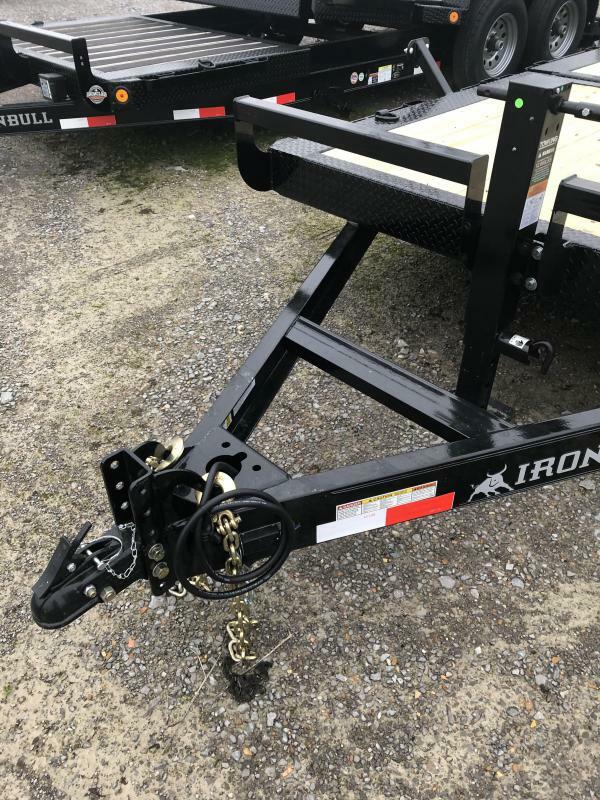 Combine the 20 inch deck height, full 83 inches between the fenders and 11 degree loading angle with the versatility of a gooseneck and a ton of options and you have a trailer that can make just about any job easier. 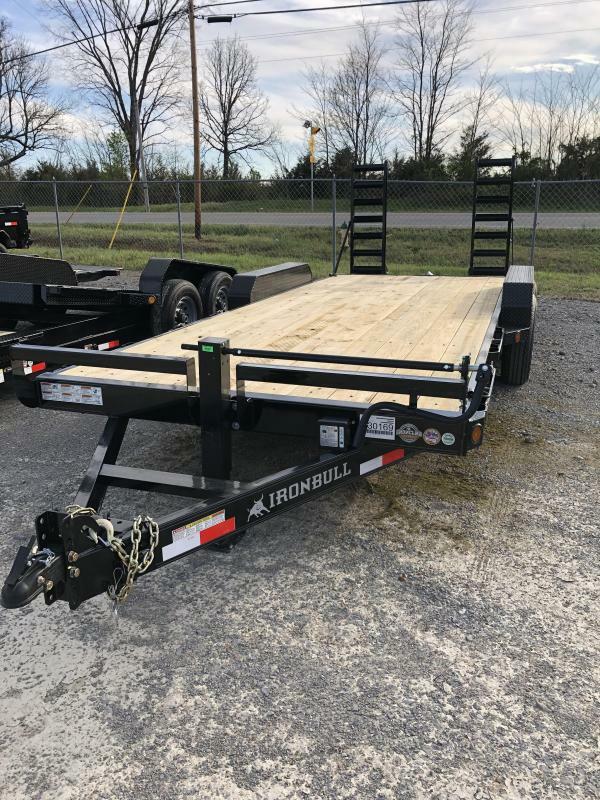 This trailer is virtually jack of all trades for any home or business," said Trent Fendley, Business Development of Norstar.